The Olympiads are now a very inclusive part of our education system and the increased important is justified. These competitive exams give you an insight into your strengths and weaknesses. 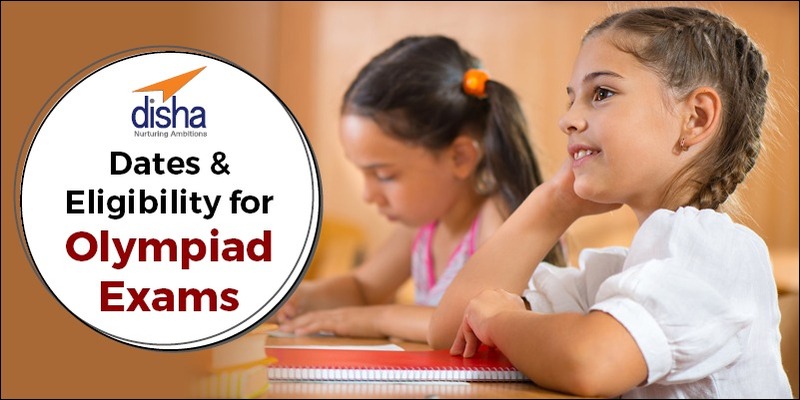 They provide you with an edge with increased knowledge of school subjects. They also result in overall development of the mind of students. The eligibility is simple to understand i.e. Students from class I to XII can participate. The Exam Pattern doesn’t usually change but if it does, be the first one to know by following our Blog section. 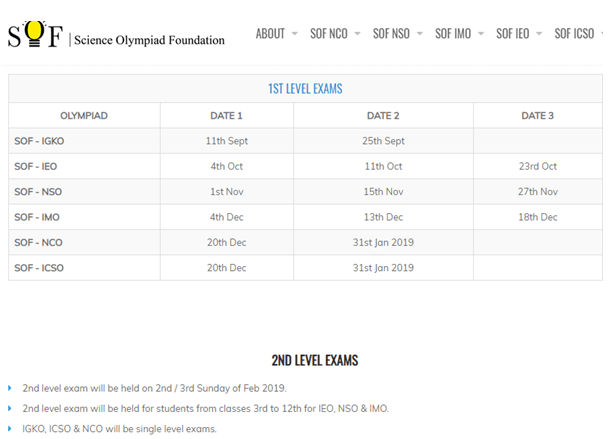 SOF Olympiad exams Date Sheet – the date sheet declared by the science Olympiad is for schools to apply for its students. The respective schools will be submitting their forms to have their students participate in the Olympiads. The dates on the official website are mentioned here and you can also the given link to check the exam schedule.